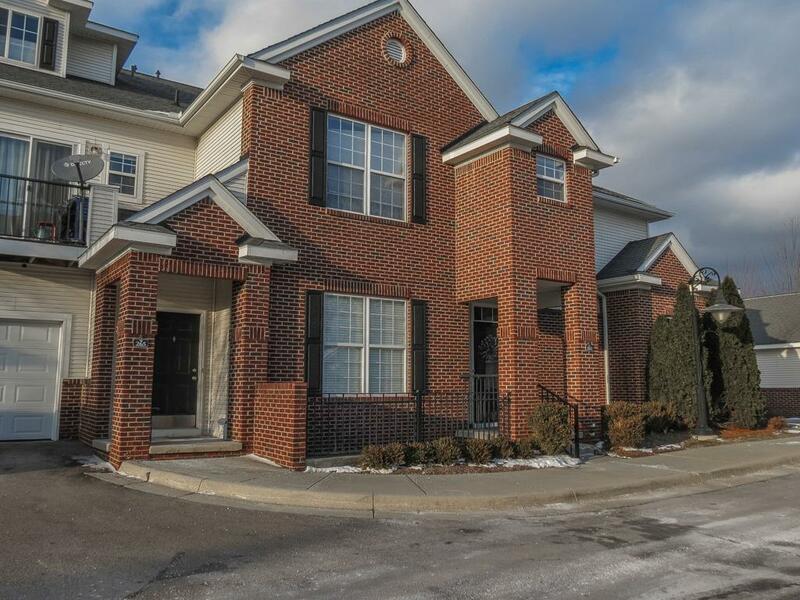 Rare Opportunity to own a Three Bedroom, Three Bath End-Unit Ranch Condo with Finished Lower Level in Sought After Scio Village at Scio Town Center Location. Gorgeous Kitchen with Premium Granite Counters, Breakfast Bar, White Cabinets, Newer Stainless-Steel Appliances and Light Filled Dining Area. Living Room with Walnut Floor, Master Suite with Walk-in Closet and Full Bath with Granite Counter, Main Bath with Granite Counters. 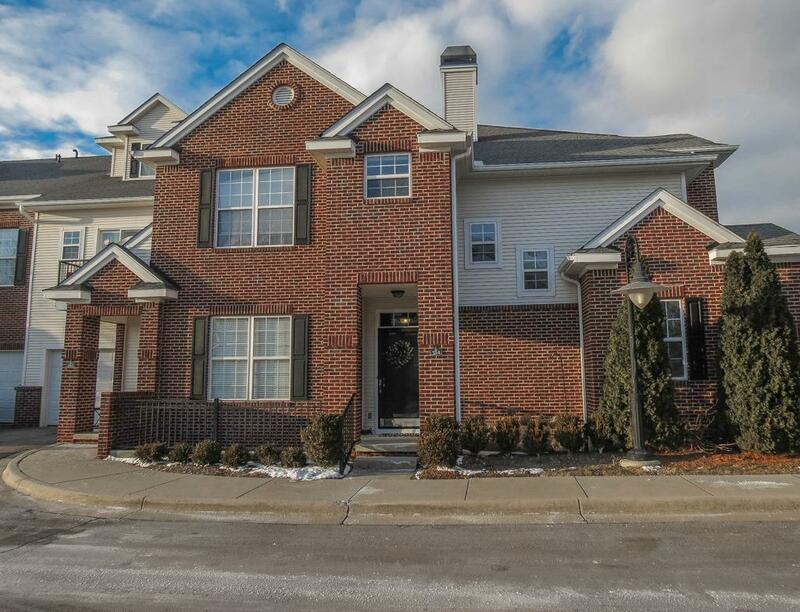 Breathtaking Finished Basement with 2nd Kitchen, 3rd Bedroom, 3rd Full Bath, Living Area, 2nd Laundry Area, Two Ingress/Egress Windows. 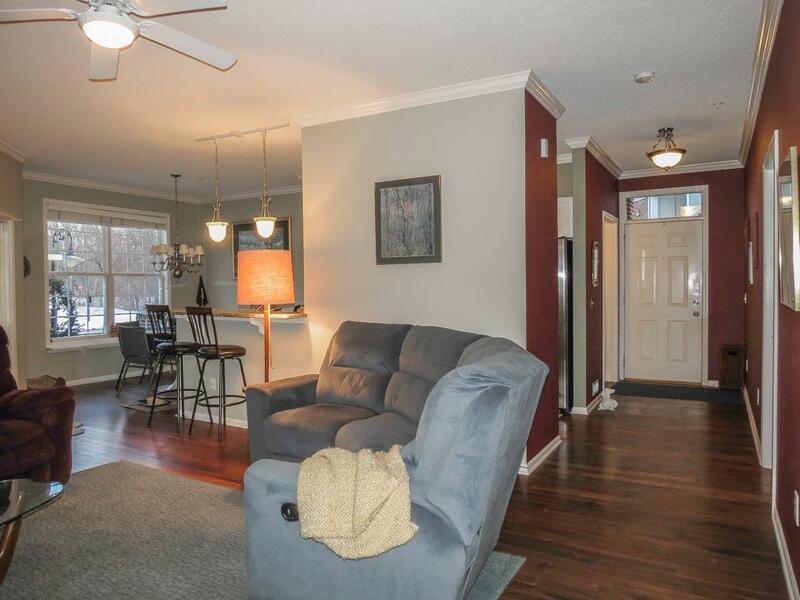 Additional Features include 9 Foot Ceilings Throughout, First Floor Laundry, Screened Porch, Great Storage! !Seller is offering a $399 Home Warranty to Buyer at Closing if Accepted at the time of Contract.